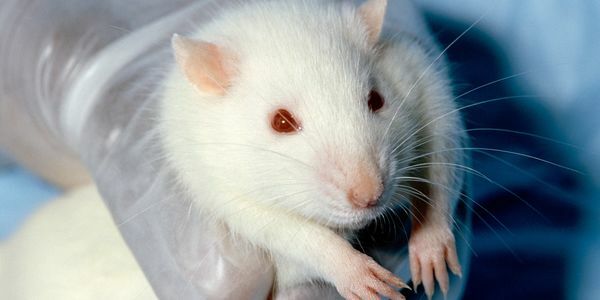 petizione: Stop experiments on animals! destinatario: All signatures will be submitted for a speech I will give, then submitted to the humane society and the cancer research center here at IUPUI. This is something that still continues to this day. Things like this are not acceptable. When experiments are done on humans, they get shut down. Sign this to show that animals should not have to go through things we find illegal within our own.